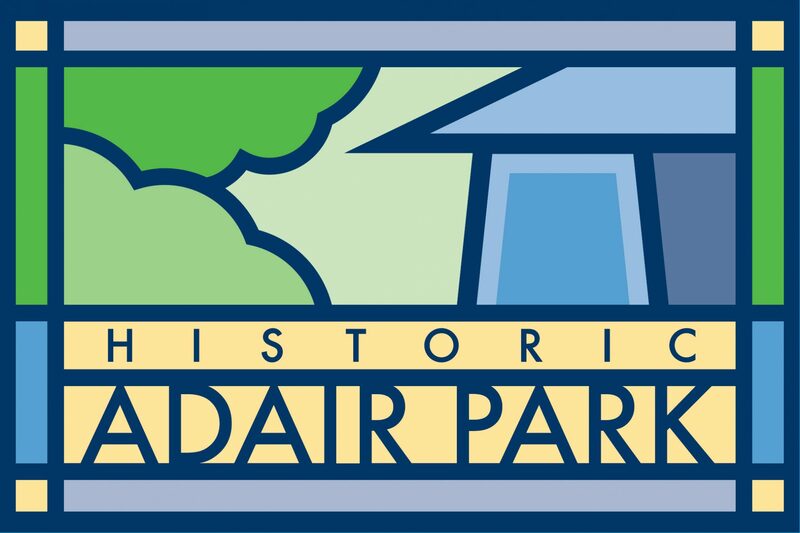 The Adair Park Today is meeting tonight, Tuesday October 2nd, at the Kroc Center at 967 Dewey Street. We will hear some updates from city officials, an update on the Beltline farm, discuss this weekend’s cleanup and cookout and put together a nominations committee to recruit officers for 2013. Bring a neighbor and hope to see you there! Previous PostPrevious Adair Park Yard Sale! Next PostNext Halloween in Adair Park!